We have a complete line of Refractory Monolithics from Conventional, Rodding, Low Cement, Ultralow Cement, Ramming and Plastic materials of various types applicable to specific need of our clientele. 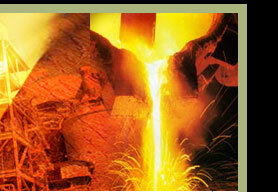 We maintain large inventory of Monolithics – Castable, Plastics and mortars. So that our client can be assured of ready materials in case of unexpected repairs. 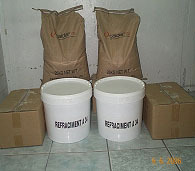 We are the Sole Distributor of Calderys Refractory Solutions in the Philippines, one of the largest Refractory monolithics producers in the world today. Rockwool Insulation – We are Authorized Distributor of CSR Rockwool Insulation, manufacturer of wide range of Mineral Wool – Rockwool and Glasswool for industrial and commercial applications. 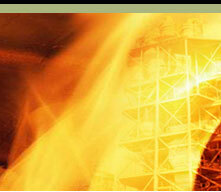 Industrial applications include all heat processing equipments and piping system insulations. 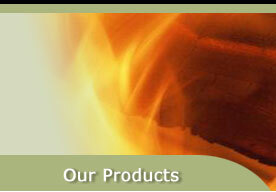 Mineral wool Products range from Blankets and Preformed for pipes. Calcium Silicate Boards – Our products origin from China with Temperature ranging from 650oC to 1000oC.